India’s first MasterClass on M&A at Automotive is a BIG SUCCESS! World Auto Forum is the Global Think Tank with members, fans, Followers in 125 Countries. Last Week we organised India’s First MasterClass on M&A at Automotive. 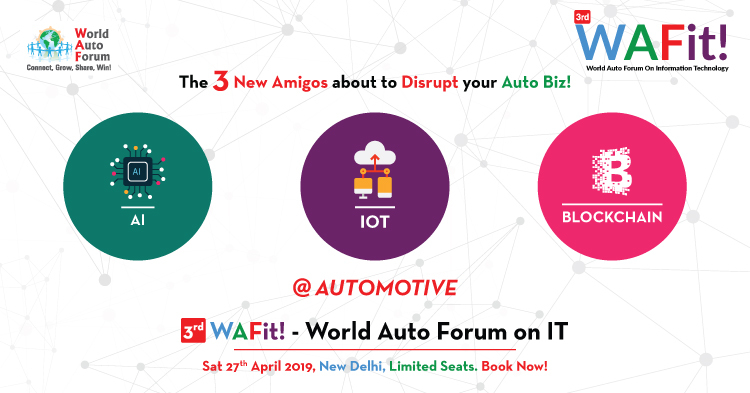 20 Top Auto CXOs, with Top M&A PROs of India came together for the WAF MasterClass. This happened with my Wife last month during a routine visit at the “Petrol Pump”. Seems the guy took it literally! She immediately called me. The first thing I asked her, “How much Petrol went in?” Thankfully the petrol fed, was just a litre. Not much of a worry. I asked her to wait for a while and get the vehicle tanked up with diesel. It was all fine. However it wasn’t this easy. I too was a bit taken aback and wanted professional help & ratification of my actions. I called up the dealership. Noone picked up. Then I remembered I had the CRE no saved from last service reminder. We all know how many service reminder calls we get! The calls continue even after we have sold the car! The CRE took the call in first ring. I shared the incident. She was shocked and wanted to help. I didnt feel like wasting my breath in explaining that your CRE thought you are capable to help the customer, sadly you aren’t. I thought I shouldn’t waste time in saying,”You don’t even realise you are saying all these things to a customer in distress, who pays for your bills, Your kids school fees, your parents medicines, your movie tickets and your vacations. And that, this call wasn’t transferred. The CRE handed over her handphone to you to speak. Probably you just rattled out a standard line, which you say to most customers who need your help!